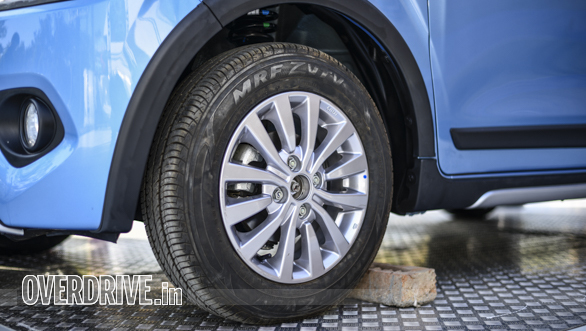 It's called 'The Big New WagonR' for good reason  the third generation Maruti Suzuki WagonR is longer, both between its wheels and in overall length, and wider than the model it replaces. 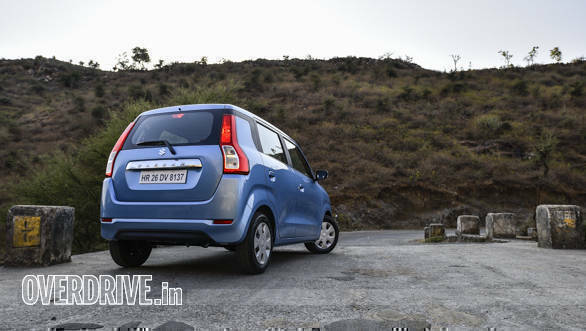 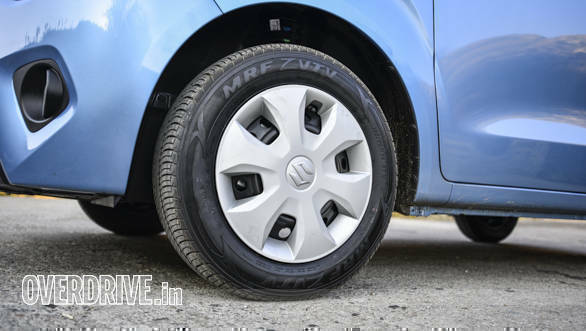 Priced at Rs 4.19 lakh (ex-showroom) onwards, it's based on Maruti Suzuki's Heartect A platform, same as the Baleno, Swift and Ignis, and it gets the four-cylinder 1.2-litre petrol engine from those cars as well, apart from the three-cylinder 1-litre petrol carried forward from before. 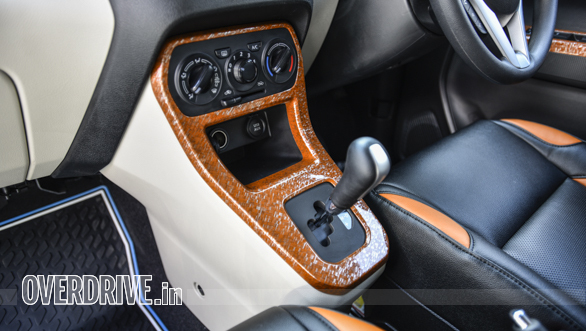 Both engines are available with five-speed manual or AMT gearboxes. 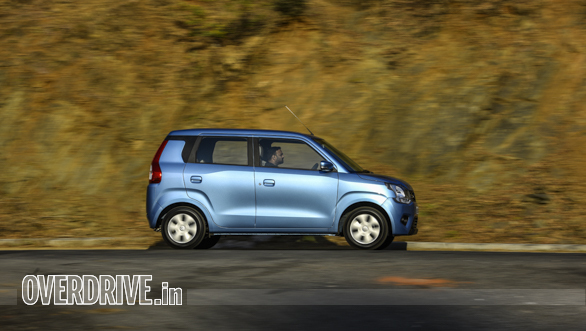 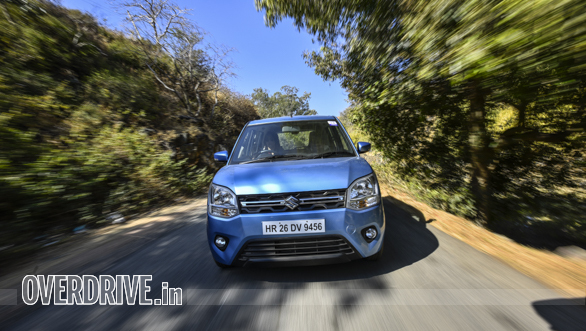 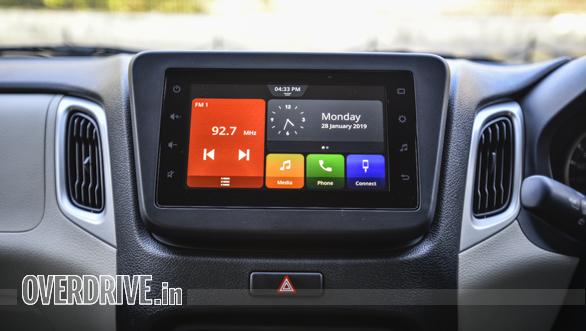 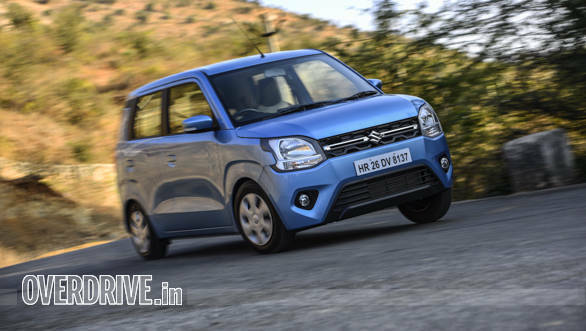 We've driven the new WagonR in Udaipur, and you can read that detailed review here. 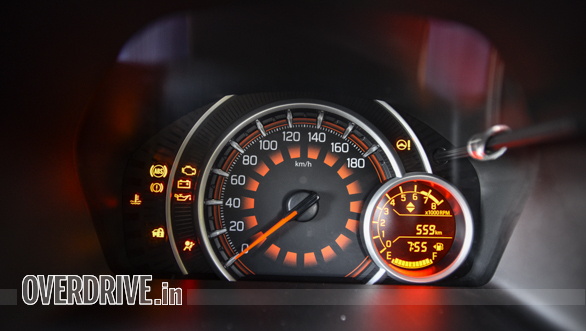 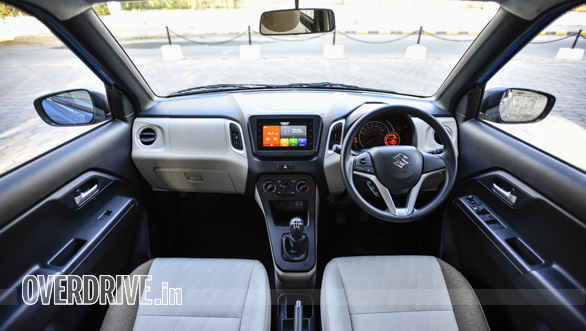 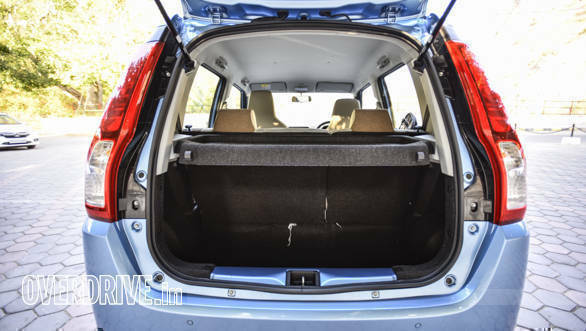 You can also take a quick run-through of the noteworthy details on the new WagonR through pictures right here.